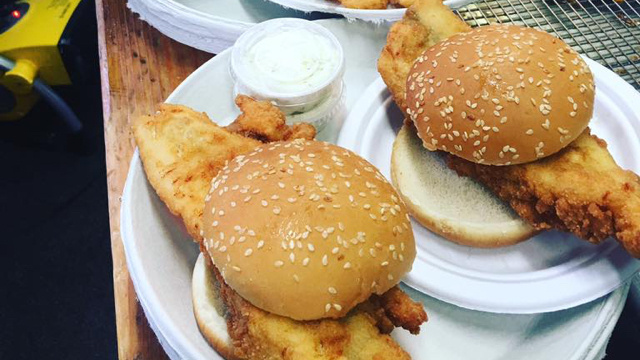 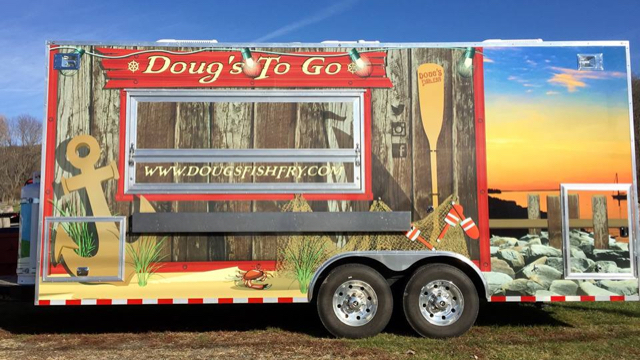 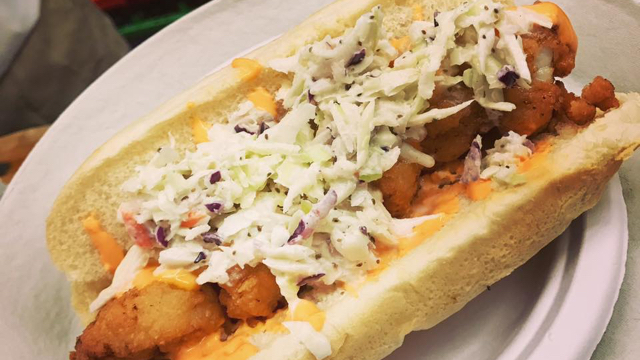 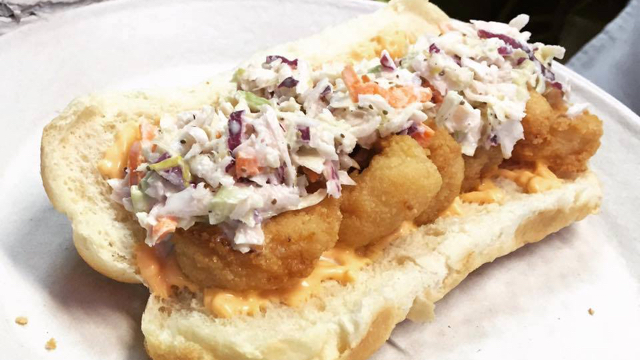 Doug's Fish Fry TOGO is a food truck doing 250 events a year. 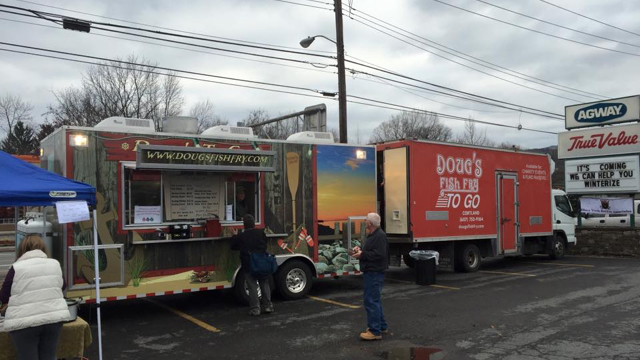 Partners with charitable organizations. 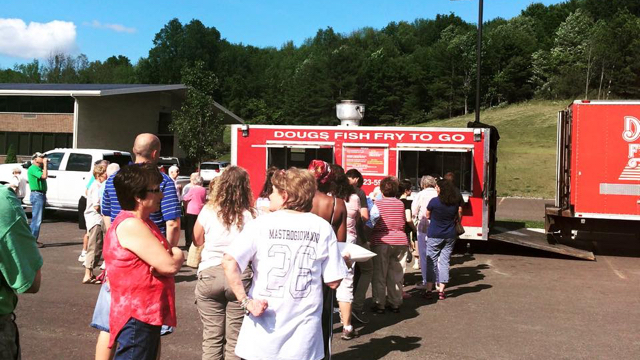 Events in Binghamton, Ithaca, Owego, Seneca Falls, Johnson City, Endwell, Endicott, Moravia, and Auburn, New York. 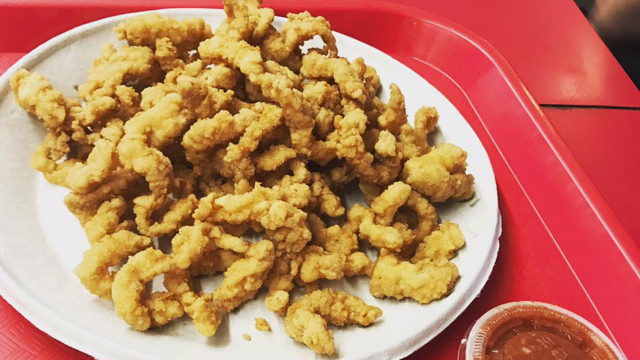 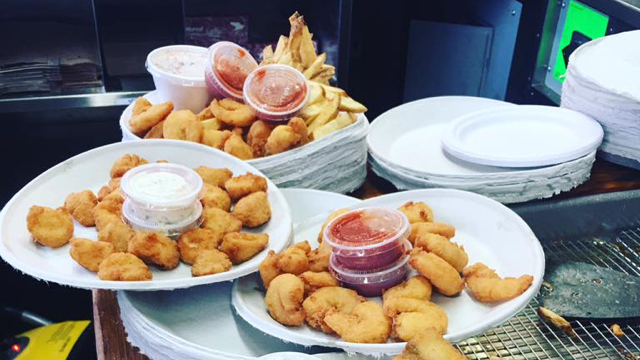 We have clam strips today! 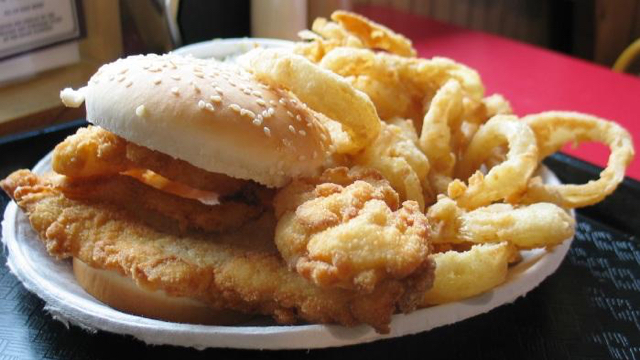 We have onion rings today!